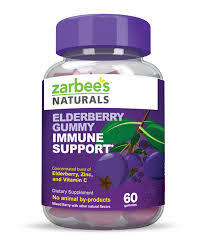 Target: $1.75 Zarbee’s Adult Cough Syrup and $4.32 Dr. Scholl’s Stylish Step Inserts! You are here: Home / ALMOST Everything (Featured) / Target: $1.75 Zarbee’s Adult Cough Syrup and $4.32 Dr. Scholl’s Stylish Step Inserts! Net Price: $12.97 or $4.32 each!